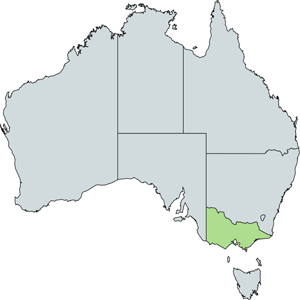 Established in 2014 Online Power and Gas is a wholly Australian owned electricity provider, based in Melbourne, Victoria. Online Power and Gas are committed to providing our customers with a transparent energy retail experience,and easy access to additional home-based services and products, Online power and Gas has been launched by a group of highly capable managers with a wealth of experience within the retail energy sector in Australia. 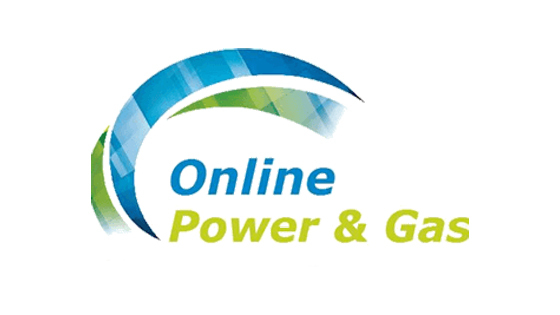 Online Power & Gas is currently being offered for Residential and Business properties in Victoria. Electricity: Upto 35% discount off the market usage rates when you pay on time.